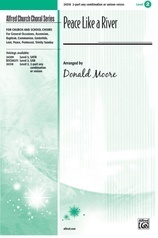 A gently lilting 6/8 conveys the soothing comfort of the Heavenly Dove in this lovely Pentecost offering. 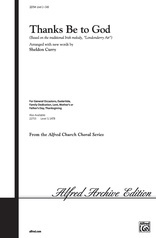 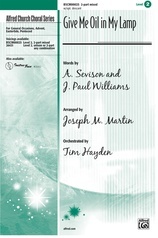 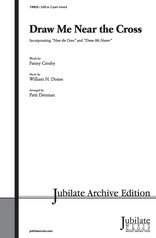 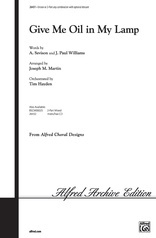 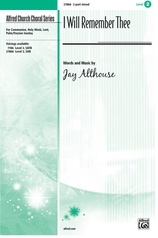 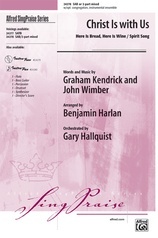 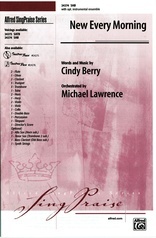 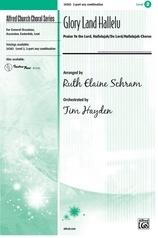 A 2-part vocal texture predominates in this flexible edition for SAB or 2-part mixed voices. Highly recommended for smaller choirs at Pentecost.